When you reach for your next glass of water, you should consider where it came from and how healthy it is for you. If you are at work and your water is not coming through water coolers or if at home it’s not poured from a filtered system but straight from a tap, then think again before taking that drink and read on for the benefits of filtered water. Unfiltered water can carry many bacteria and pollutants that are harmful to our systems. E. coli Giardia and various toxic substances can be found in tap water and the process of filtration will remove these and protect against gastrointestinal issues such as diarrhoea. Because your drinking water will smell and taste much better after it has been filtered, you will also increase the amount you consume. This will eventually result in greater health benefits as we know that drinking plenty of water is amazing for our minds and bodies. As previously mentioned, harmful bacteria can cause diarrhoea and other gastrointestinal disorders but the harmful pesticides and chemicals present in water from your tap can be even more harmful, even the chlorine added to purify your water can create issues. Some of these chemicals have been known to increase the risk of cancer and because they are in the water, they cause a high risk of bladder cancer. The right kind of water filter will remove these chemicals and reduce your risk of life threatening diseases. The convenience of having filtered water in the home or office will mean that family and co-workers will replenish their bodies more and will experience increased energy and better mind function. 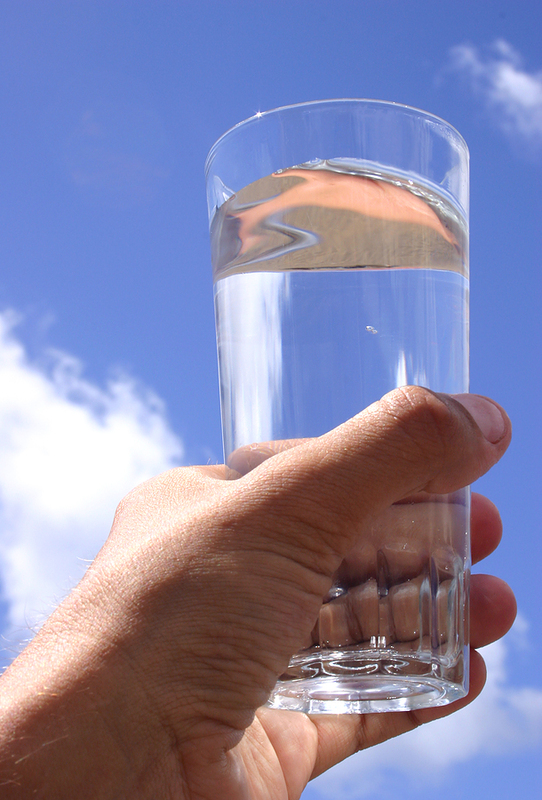 Studies have shown that drinking plenty of water, especially clean filtered water, does amazing things for your mood. This means that in the workplace the productivity of your workers is greater and at home you can hope for less upsets within the family unit due to dehydration. 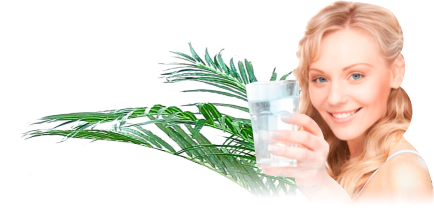 The benefits of drinking filtered water will far outweigh the cost of having water coolers or filters installed and in no time it will start to pay off as the health and happiness of those around you improve. Go online to see what products are available so you can install healthy, filtered drinking water in your home or office today. All it takes is 6 to 8 glasses a day and all it takes is better quality drinking water to get there. This entry was posted in Water Filters & Purifiers, Water Health and Safety (OH&S) and tagged water benefits, water filter, water health by Teala. Bookmark the permalink.